Welcome to Nomad Bike Bags! 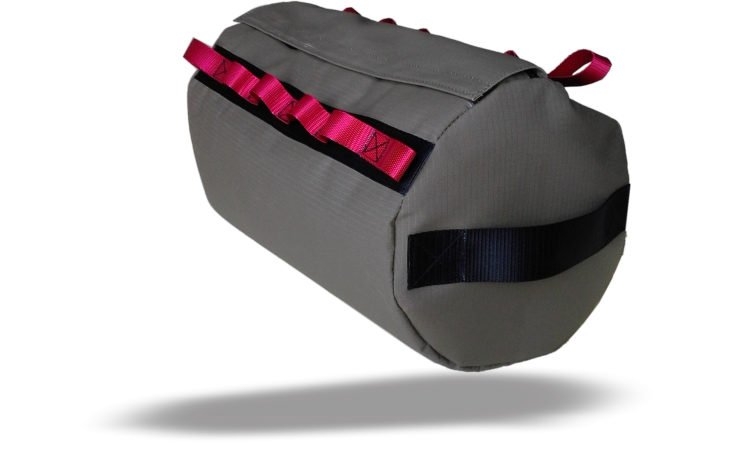 We make soft bags for adventure motorbiking. Choose an existing bag design! 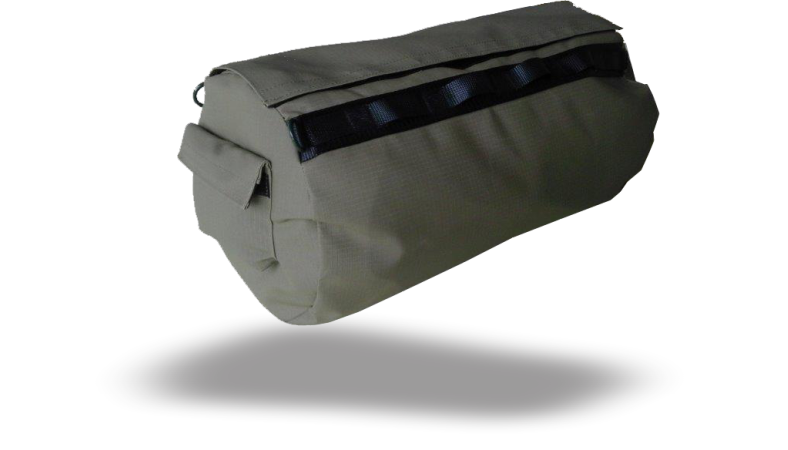 We have an existing range of soft bags for adventure bikes. You can design your own bag and we will manufacture it. Our designs are simple and elegant, no unnecessary bells and whistles on our bags. Local manufacturing makes our bags affordable, without compromising quality. We design our own bags with practicality in mind. Choose from our functional range of existing bags. Design your own bag, customised to your own specifications. Barrel shaped bags are core for soft luggage packing. Our existing range offers primarily three barrel shaped sizes: small, medium and large. Choose your bag with or without pockets or handles. Box shaped soft bags can be more practical for certain applications, for example, our tail-pack works perfectly as a square tool box. 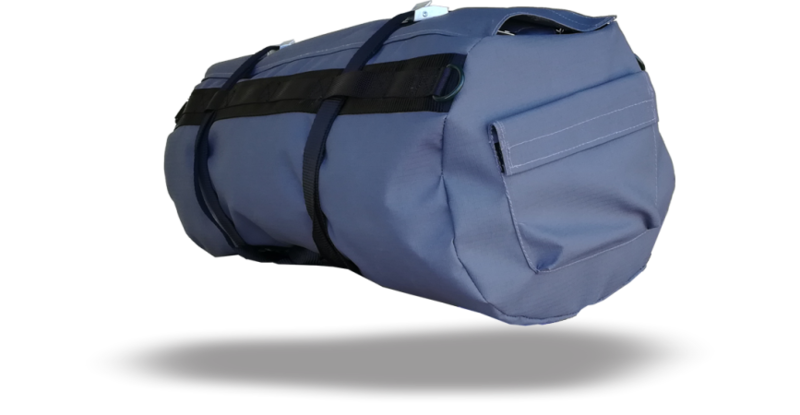 Another great example is our pannier insert bag, these bags fit inside your normal hard pannier and can be removed for overnight use. Sign up with Nomad to receive special deals! Whats our latest adventure trip video. Remember to like our video on YouTube and feel free to leave a comment!